"They beat me," whispers the artillery officer, "Smashed my teeth in, sent an electric current through me. They want me to confess to something I never did." 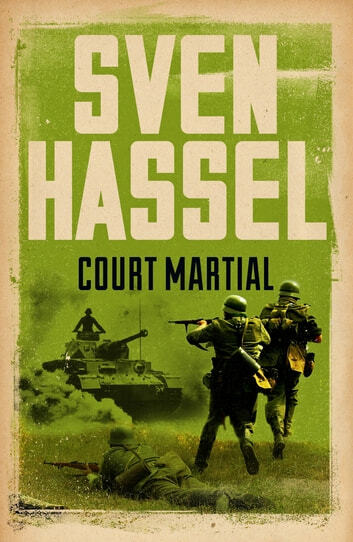 Sven Hassel and his comrades are fighting on the Finnish front, facing an arctic winter more ferocious than anything they've ever known. But if they survive, they face shipment to Torgau Prison - the centre of Hitler's penal system - where deserters, convicts and anyone showing anti-Nazi are imprisoned and punished. This could mean arrest, court-martial and execution. Or it could mean torture and starvation. Sven and his band of brothers continue to face the grim realities of war.